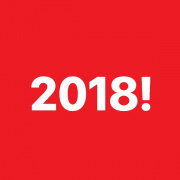 Goodbye, 2017! 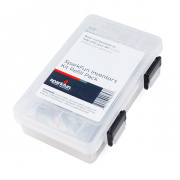 Hello, new SIK packs and a classic Makey Makey! Friday Product Post: SIK VERSION 4.0! 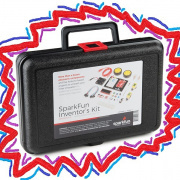 Come on, come on, get down with the SIKness of the newest edition of our SparkFun Inventor's Kit!